We are always looking out for bright minds to extend our team. 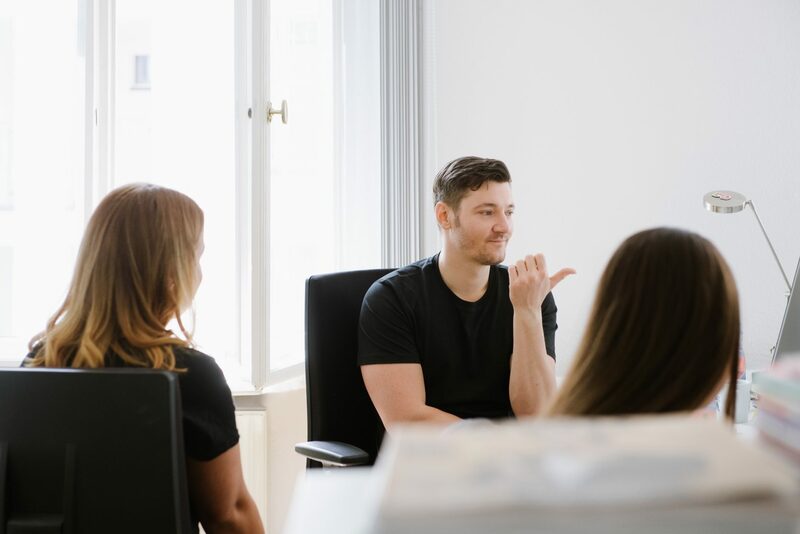 It may be due to the fact we offer professional and continuous training, coaching, regular staff incentives, part-time, flexitime and home office arrangements as well as outings together far from the daily routine. It may also be due to our open and respectful company culture. Our informal working atmosphere with a flat hierarchy make us special. You are seeking the freedom to think and design? Then you are right with us! We are always pleased to receive unsolicited applications and continuously looking for more freelancers in the PR, copy writing, creative design and social media fields. In addition, we are constantly interested in potential cooperations with bloggers, webmasters and community operators.